Not only would I but before I even got through a quarter of this book i was almost begging my mother in law to read it. So many...sooo many! My mind immediately jumps to Grandmother. Yet I'd have to say my favorite is Maggie! Great sense of humor. The tomb! Thats all I'm gonna say. Powerful and emotional. Who was the most memorable character of Cross Roads and why? Tony, I can some what relate to him. What a world shaker! The foundation of my life has shifted because of this book. I cannot thank the author and the narrator enough for allowing me to be a part of Tonys world. I am a melody! What made the experience of listening to Cross Roads the most enjoyable? What other book might you compare Cross Roads to and why? If you could take any character from Cross Roads out to dinner, who would it be and why? 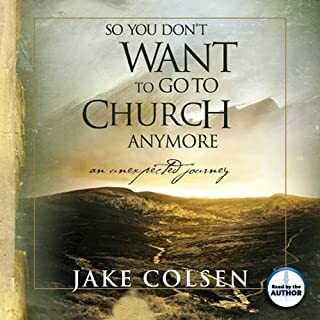 This is a really good book - the first part of chapter 5 dealing with community is a great way to see our relationship with God the Father, God the Son and God the Holy Spirit. Chapter 13 addes some great in-site as well. 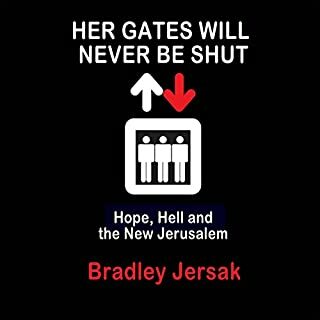 I would recommend this book highly. It was every bit as good as The Shack, but not repetitive. Crossroads is its own unique story. The authors way of making God relatable and real. I have, I heard Roger read The Shack. He did great here too. Money and power are figments of our imagination, we are lost without God's love. God is love. Without God, we are bankrupt. Loved it! Very thought provoking! Yes. Very interesting way to look at spirituality. What was one of the most memorable moments of Cross Roads? I love that they used the same narrator as The Shack- Roger did such a great job with all the difference characters- he is entertaining to listen to and really lets your imagination run wild. I've never been an audio book person but now that I commute- its the only thing that gets me through traffic! I love Wm. 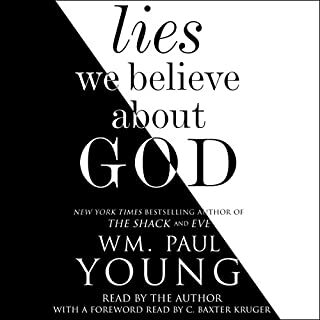 Paul Youngs unique take on faith- he is truly uplifting and his stories are captivating. That first moment when Tony finds himself in the head of a child. When Tony decided to choose another life over his. When was the last time you read a book that literally changed your life? I stayed up all night to finish Cross Roads. I almost didn't read it, because it started out a little slow, but I am oh so thankful I did. I absolutely loved it! 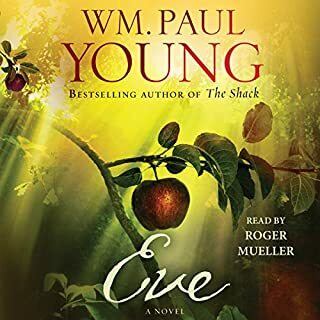 In fact, I can't decide whether to listen to it again right now, or re-read The Shack, or read another of his books called Eve. Oh this was so good!! 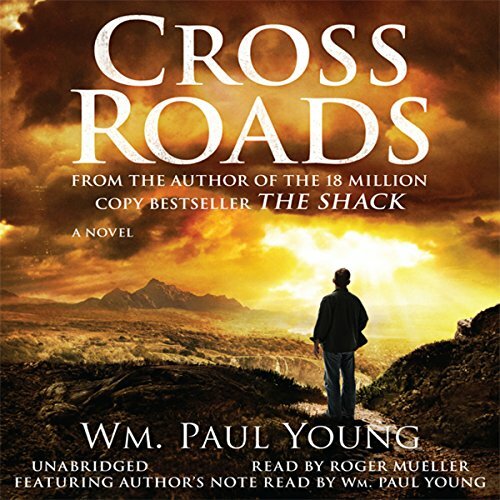 I read and loved The Shack many times but I hadn't even heard of Cross Roads. I have to say I loved it so much. This feels like a life changing read. I also really loved the narration. He's so good. Thank you again Paul Young. 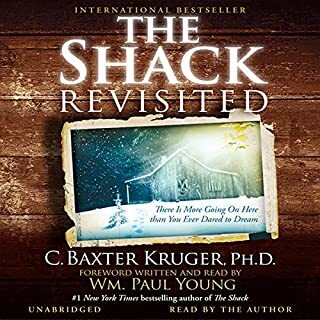 I read The Shack before I became a Christian and it definitely influenced me to give my life to Jesus. 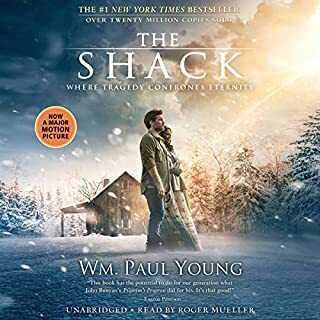 I saw other reviewers say that this book is NOT The Shack. That's right, it's not. But it's just as well (if not better!) written and just as provocative. I love the personification of the Trinity. It makes me feel God more personally in my life. Performance was outstanding! This book is so much like The Shack and nothing like it at the same thing. Its about a JERK of a guy who as the reader you can't stand so you don't get pulled in. The Shack worked magic because it broke your heart and you cared about the guy. Also it seems to be taking a lot of the same descriptions of things as The Shack even used some of the same words. I was so excited to read this but it was a huge let down! It was a very good book! It held my interest it made me to want to keep reading it.He is a very good Author! I loved it. If a book can propel you forward by loving others more than yourself with kindness read it. :) I found myself falling into a deeper love Jesus. I laughed, cried and my heart just sang through this book.